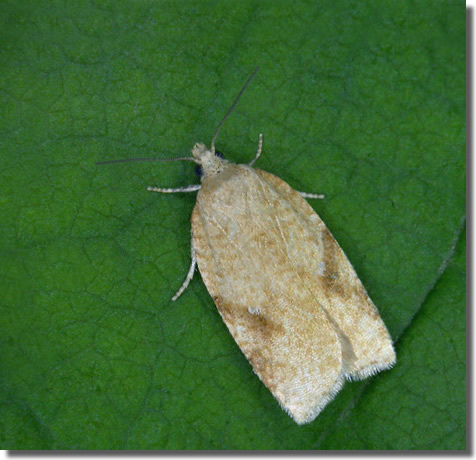 Notes: Common in woodland throughout much of the British Isles. In Hampshire and on the Isle of Wight well distributed and reasonably common throughout. Wingspan 14-18 mm. 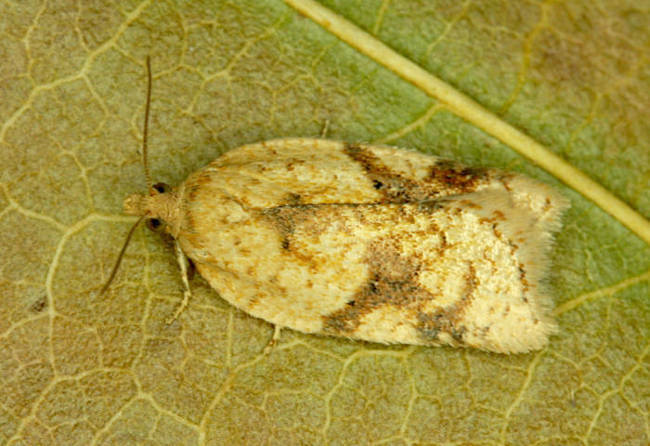 A species associated with birch woodland, while the very similar A. ferrugana feeds on oak. 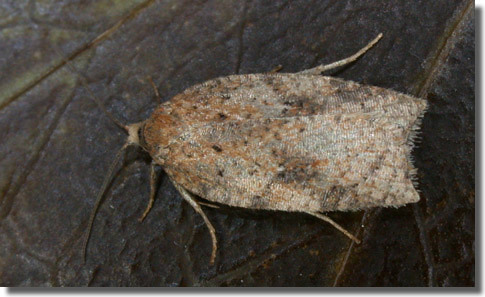 Fresh males of A. ferrugana can be distinguished by the presence of distinct scale tufts, a feature lacking on A. notana, but otherwise dissection is generally required to fully establish identity. Larva feeds on Silver Birch and Downy Birch, living between leaves spun together with silk.